Nutrition Specialist candidates have the option to purchase an online practice exam before taking the actual exam. 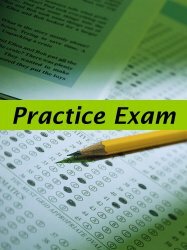 The practice exam contains 100 questions and candidates receive instant results along with the answers to the incorrect questions. 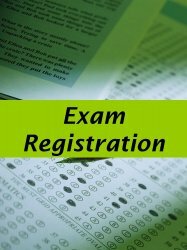 Candidates may retake the practice exam a second time. 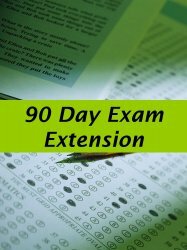 You will receive directions on how to complete the practice exam within 5 to 7 days.